Dogs are now considered part of the family more than them being pets. Imagine the feeling of losing a relative or a close family member. The pain is excruciating and the loss is unbearable. This is what the owners of the dogs who died simply because of eating jerky treats felt. I urge all dog owners stay away from Waggin’ Train products as their products are constantly popping up on the radar. Recently in January 2013 more recalls were done on Waggin’ Train dog treats due to antibiotic contaminants in these products. The United States does not allow these particular antibiotics (Sulfaquinoxaline) to be used in poultry thus ordered to remove these treats from the stores. The Waggin Train dog treats recall does not affect other Purina products. 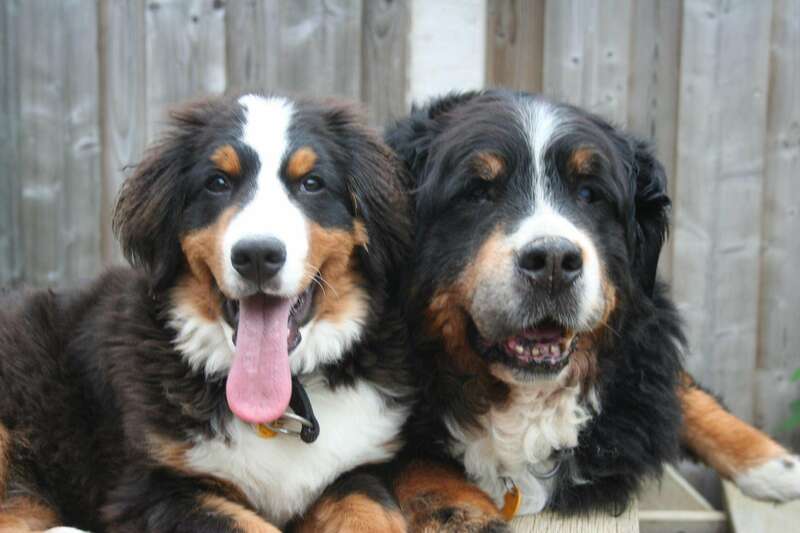 Back in 2007, owners have been complaining about their dogs dying after eating some jerky treats bought from stores. After some time, the hiatus died down but now it seems like its back on track. Since 2011, there has been lots of complaints against specific chicken jerky treats. 3, 243 complaints were noted from the same year which is approximately 40 complaints weekly with recorded 501 deaths on its toll. The alarming number of complaints and deaths led to believe that this is definitely not just a random event. There is a deeper and more concrete cause which led to this disaster. With lots of owners complaining and calling in the FDA, the government had to make a move. With Milo’s Chicken Jerky and Chicken Grillers as well as Purina Waggin’ Train and Canyon Creek Ranch Dog Treats leading the suspected products which caused the deaths and illness of the pets, the Department of Agriculture with the help of US FDA conducted investigations to figure out where the problem started in the first place. With 285 tests conducted by the Department of Agriculture, contaminants were at first not found. It was the New York Department of Agriculture who found residual antibiotics in the said products of both companies. It turned out that the chicken used by the companies to make the jerky treats were injected with unapproved antibiotics which was said to cause illness to the dogs and worse, death. The said jerky treats were imported from China which got the owners on guard of all the products coming from the said country. It was then that the companies recalled the products that were said to cause the hiatus. The symptoms of the illness are diarrhea, excessive thirst, increased urination, low appetite, vomiting and worse, death. The problem however is that people, especially dog owners, see lack in action from the government and the companies. The companies do not have warning signs in their websites and even any information about the problem of the products. On the other hand, people see the lack of necessary action from the government. Thinking that it hundreds of dogs dying before taking action infuriated the people. From this, more action is expected and hopefully done in due time. My Advise is to stay away from all of these dog treats in the market and just make your own at home. I will be posting recipes to home made dog treats very soon. Thousands of dogs die each year due to consuming Jerky treats manufactured by the Chinese. We all love our canine companions and want to be healthy. Why subject them to these commercial snacks? 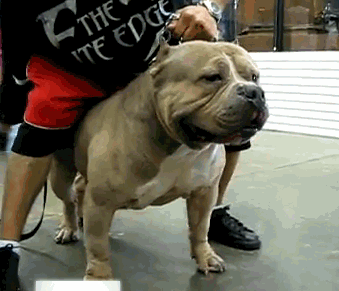 They are costly at the same time pose many health risks to our dogs. Harm is already done and many dogs usually die before the government catches onto the issue. 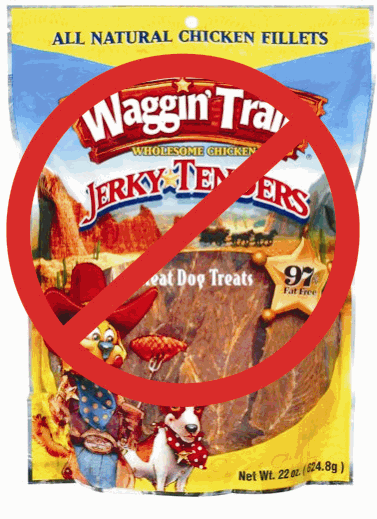 Please share my article with your family and friends about the Waggin Train dog treats recall. You can research which products were affected, I don’t know if the treats you have were affected. Nice site BTW. Take the treats back to the store. If you do not have a receipt, they will give you store credit.